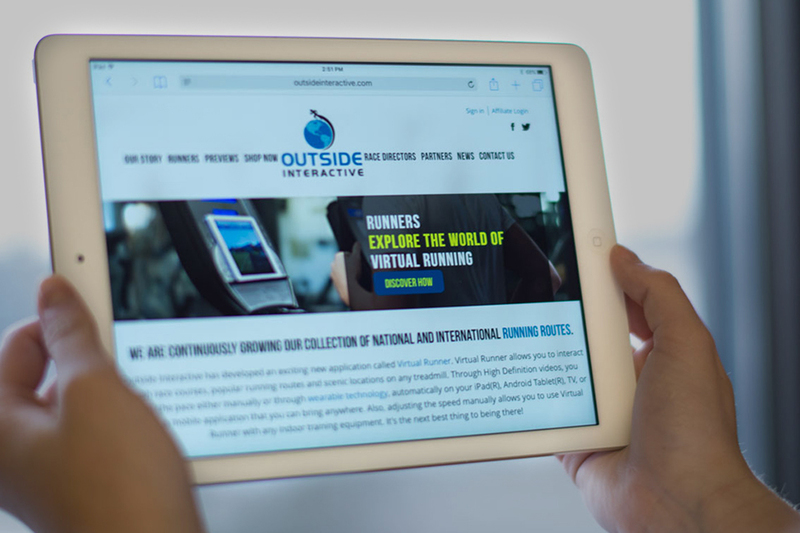 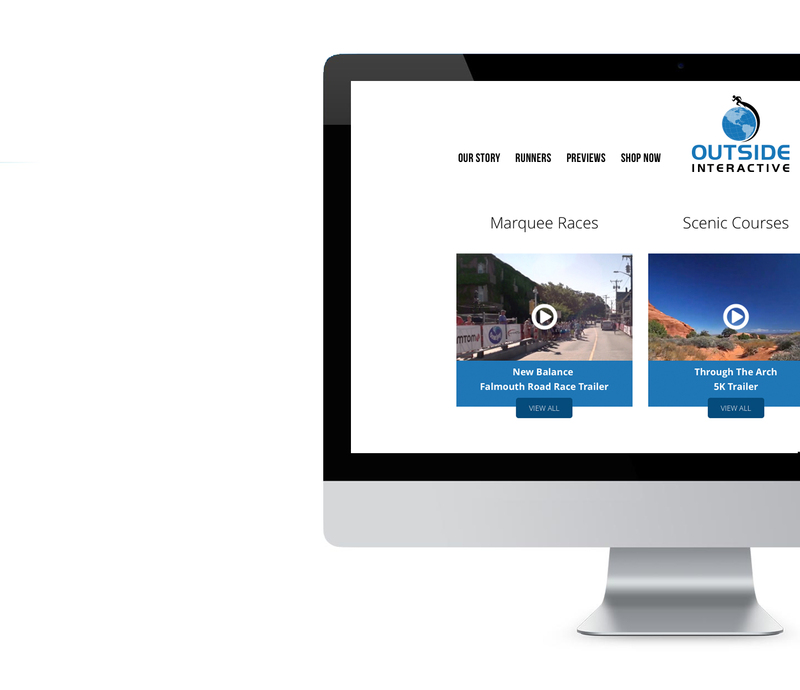 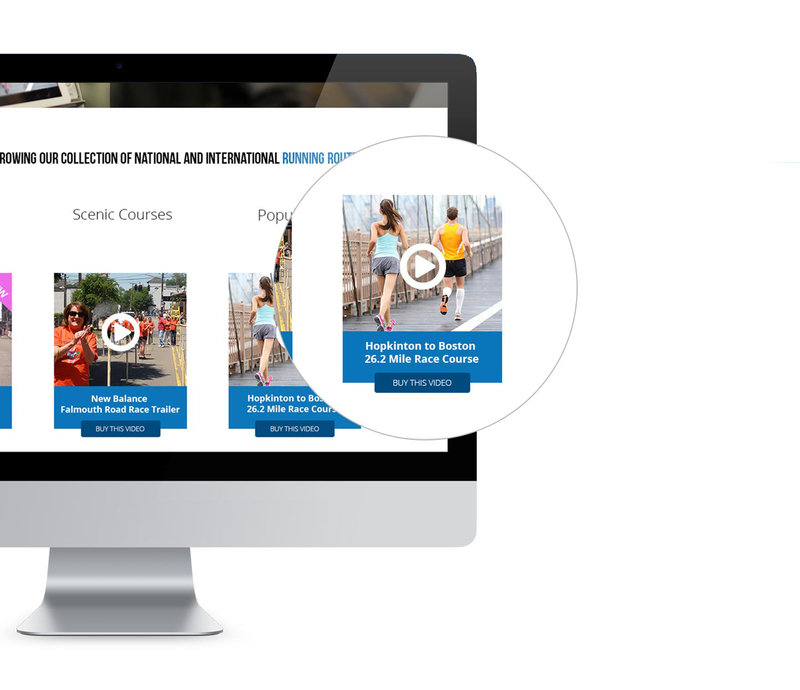 In support of its innovative Virtual Runner product, Outside Interactive tasked ArtVersion with the full interface and UX/UI design strategies to inform and engage their customer base. 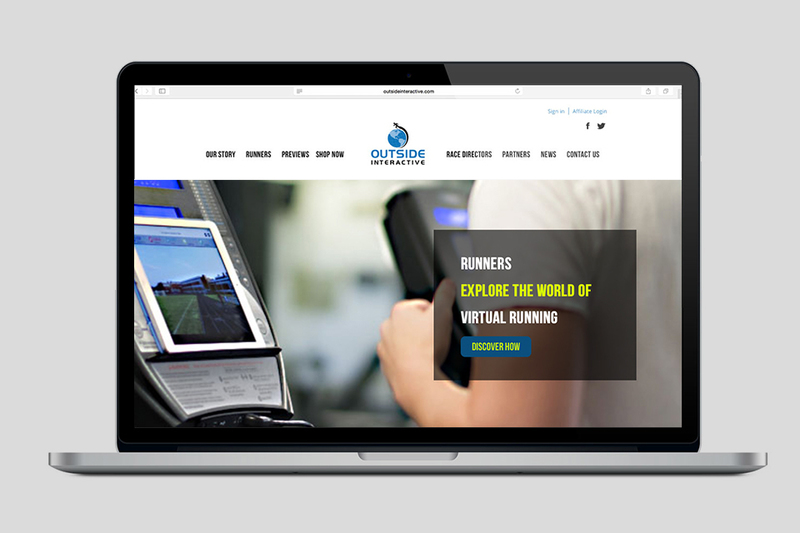 Integration of features such as video, original icons and a virtual app were enhanced by the implementation of a responsive layout. 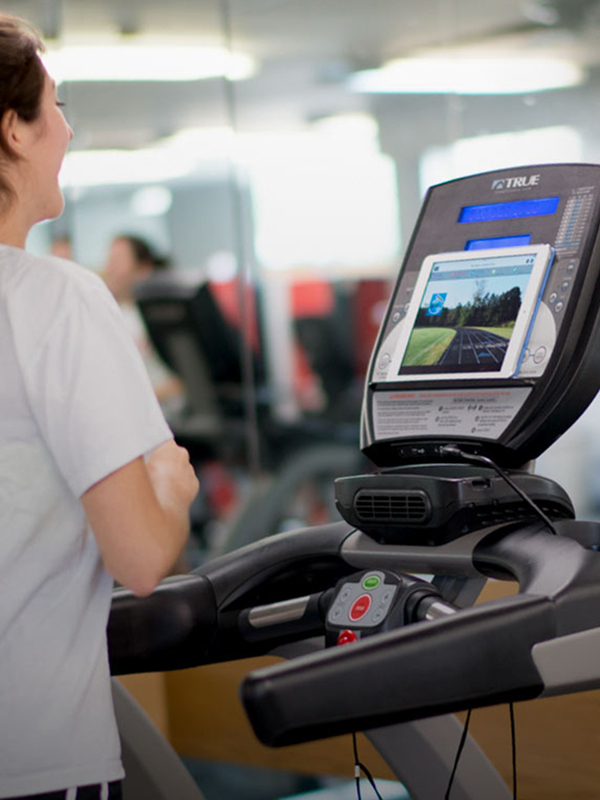 Virtual Runner works by allowing the user to interact with race courses, popular running routes and scenic locations on any treadmill via HD videos that can be accessed on multiple devices. 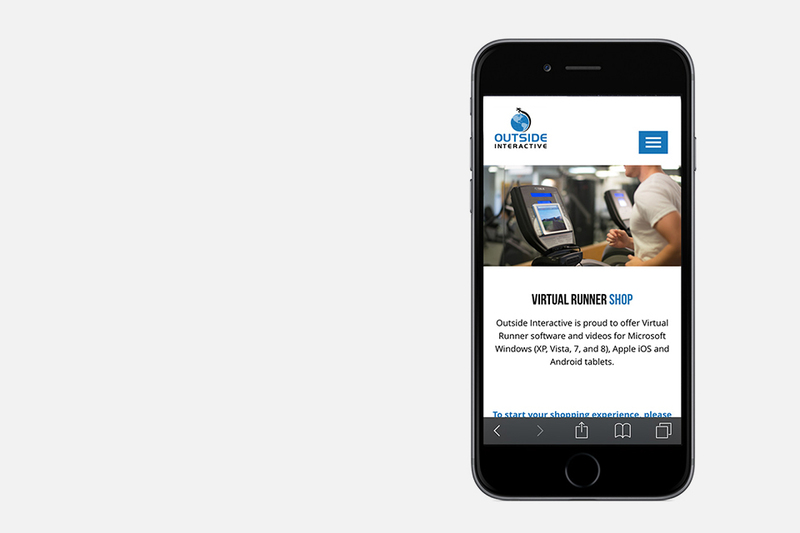 Working with a product in the tech environment, it was critical to create smart and clear pathways for this technically savvy user. 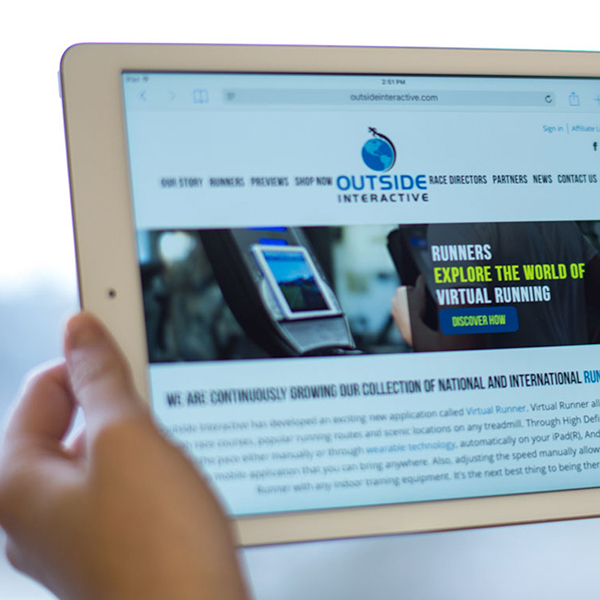 User persona development and customer journeys allowed the ArtVersion team to identify and implement the ideal solutions to offer an optimized user experience. 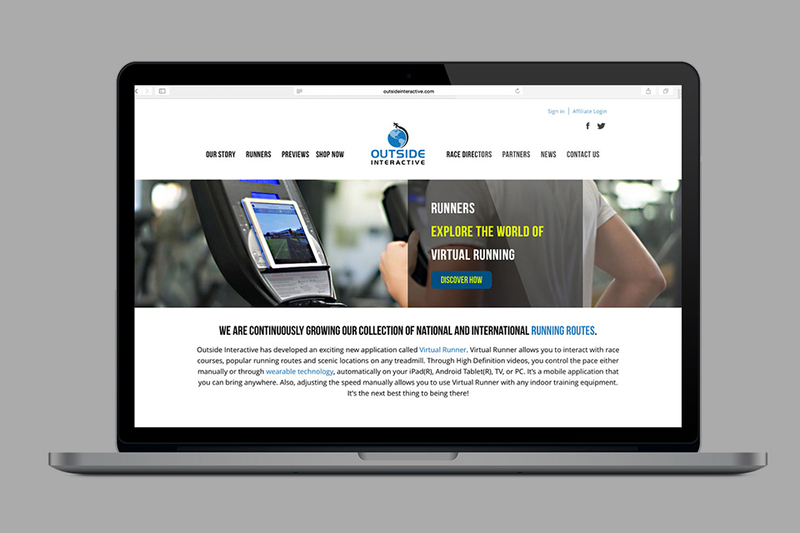 ArtVersion integrated the already strong branding with custom photography to create a unique, dynamic and on-brand look and feel.